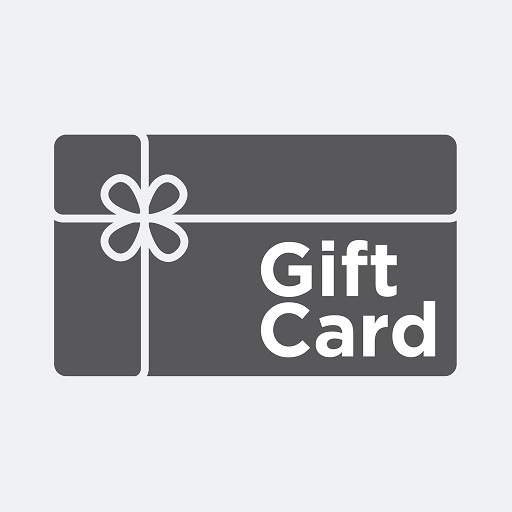 Gift card or reward card, a system of the marketing business model. There are different amount printed on the surface of the card, then it can be used as cash. It is similar with credit card, only it just can be used in specific place. Available Crafts:Hot stamp (gold/silver/red), Laser silver/gold, Laser Engraving, Ink jet printing, Scratch off panel, Barcode/QR code, Thermal printing, Hologram, Embossing, Adhesive sheet, UV ink, Hologram,Hole punch, etc. Customized information or data could be encoded into the smart contactless card.With doing this, customers could put some corresponding information into the cards to make sure they are running on the right system and belong to the right person.